LOCAL Living: Maple Ridge / Pitt Meadows #1 real estate marketing for Condos. LOCAL specializes in marketing Maple Ridge Condos located in - Albion, Cottonwood MR, East Central, North Maple Ridge, Northeast Maple Ridge, Northwest Maple Ridge, Silver Valley, Southwest Maple Ridge, Thornhill, Websters Corners, West Central and Whonnock. LOCAL specializes in marketing Pitt Meadows Condos located in - Central Meadows, Mid Meadows, North Meadows, South Meadows and West Meadows. 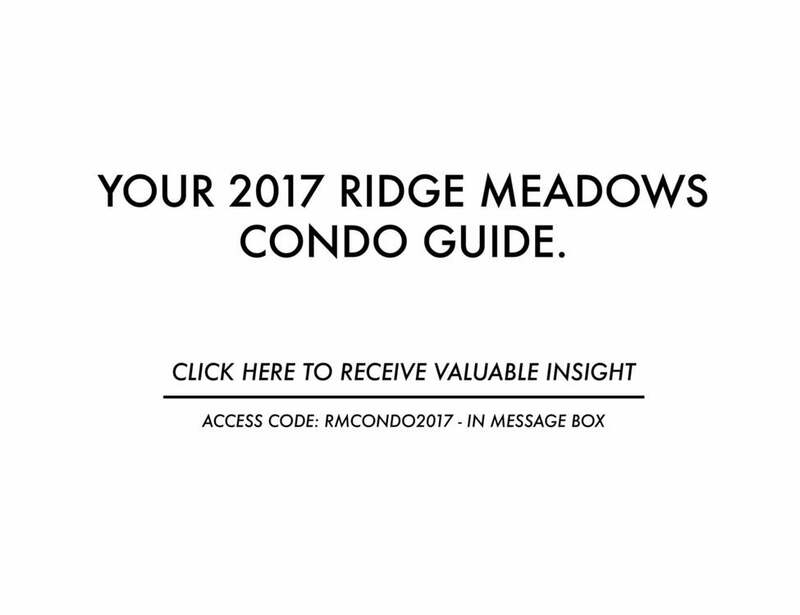 Start searching for Maple Ridge / Pitt Meadows Condos for sale from the list below.